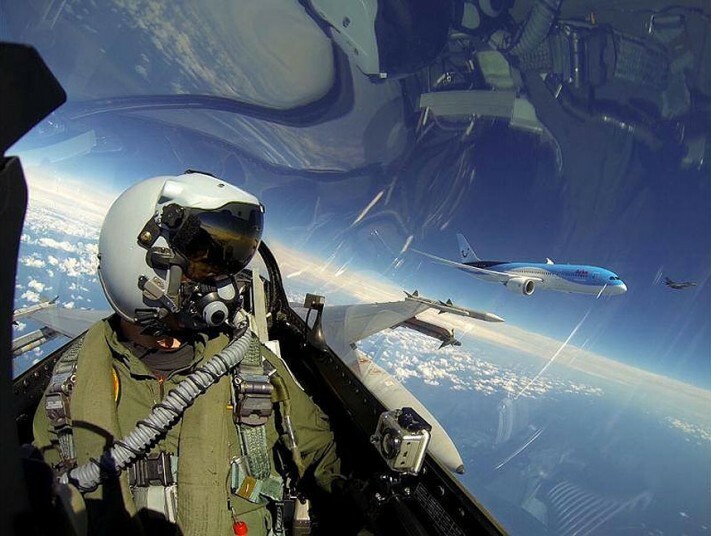 Do you think you take some cool selfies? Well, you are not the only one. 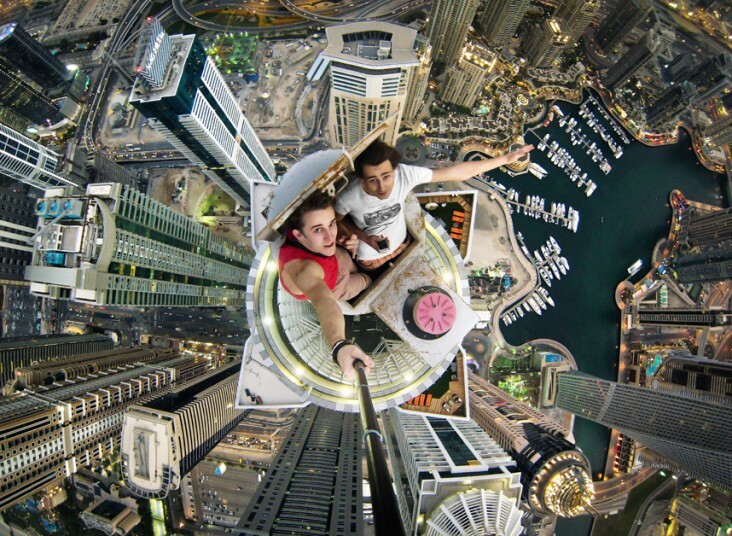 I have complied a picture gallary of some awesomely cool selfies from around the net. 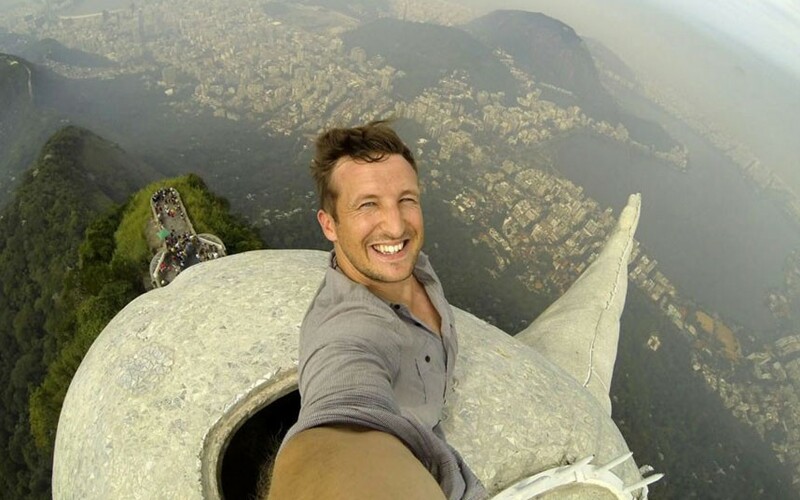 Some of these selfies gave me the hibbie gibbies while some made me shout “wow! how cool is that,” while some made me laugh my bum off.” What all these selfies have in common is that they caught my eye as unique and of course made it here. If I were you, I probably wouldn’t try some of them. 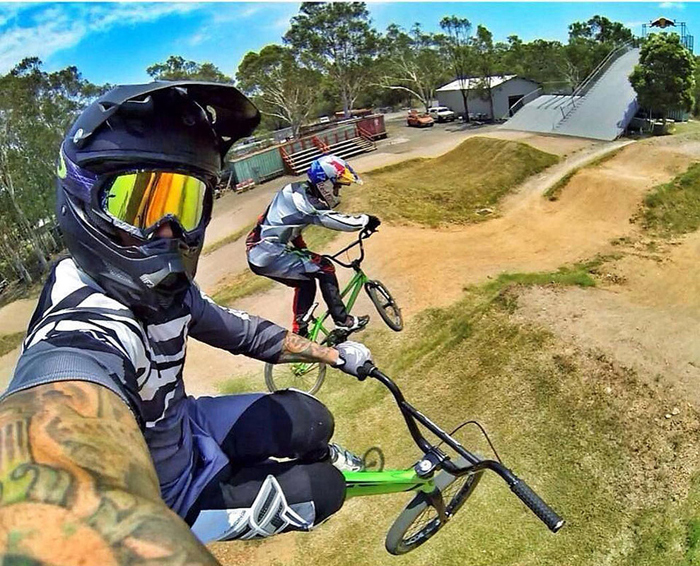 Scroll down to enjoy pictures of some of the coolest selfies ever. and there you have it. 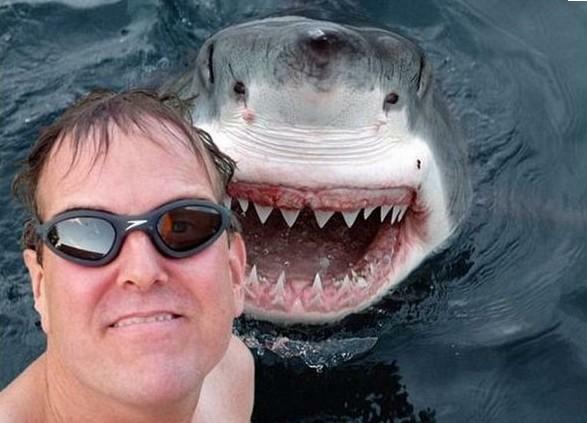 I will be doing a post on some of the most hilarious selfies ever. 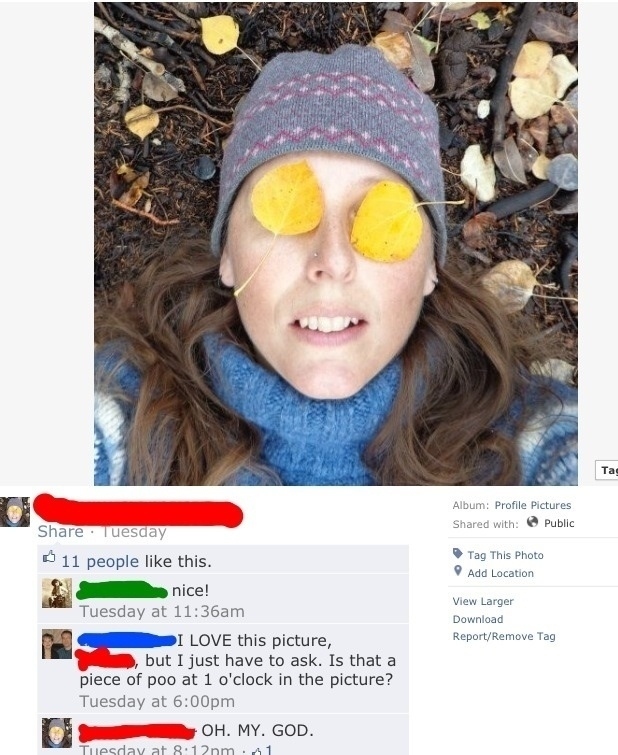 If you have a hilarious selfie you wish to share. Holla at me. These were crazy, especially the giant building in the beginning.